Another advanced hi-tech park will be built in Ho Chi Minh City to meet the municipal socio-economic development demands, as heard at a promotion conference held in the city on September 16. 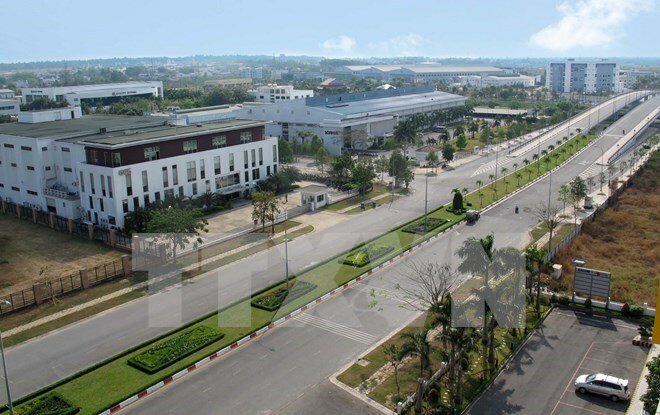 At the conference, Deputy Head of the Saigon Hi-Tech Park (SHTP) Management Board Duong Minh Tam said that the new hi-tech park, the second of its kind in the city, will create a favourable environment to promote sci-tech potential, contributing to increasing the hi-tech rate of the city’s economy. The project, covering nearly 200 hectares of the hi-tech park in Long Phuoc ward, District 9, will be carried out over five years from 2016. According to the board, it aims to attract hi-tech investment, develop new technologies while setting up cutting-edge technology research centres. Upon operational, the park will focus on products in the fields of information-technology (IT), space technology, mechatronics, automation and biomedical technology, among others. The first SHTP is now home to 80 investment projects with total capital of over 4.3 billion USD, including 31 foreign direct investment (FDI) projects worth more than 3.5 billion USD.